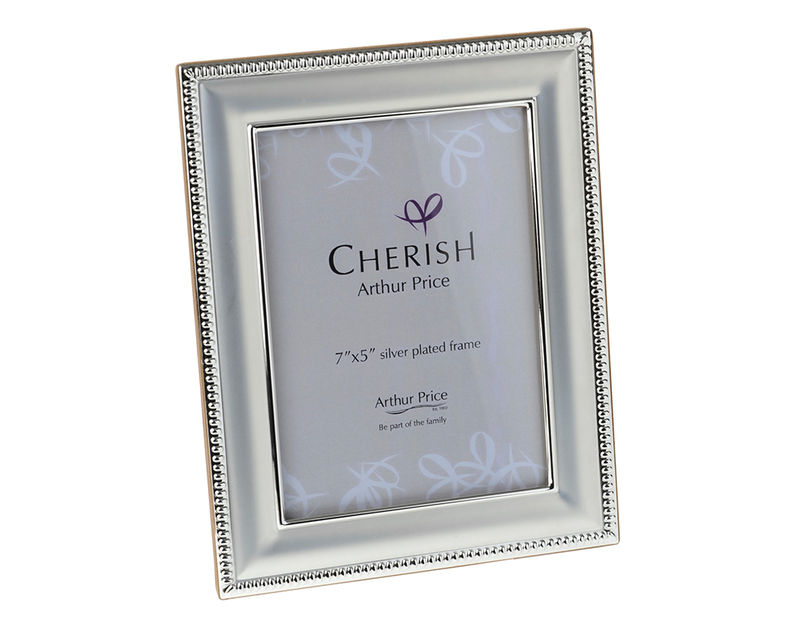 Successfully added Bead 5″ x 7″ to your basket! 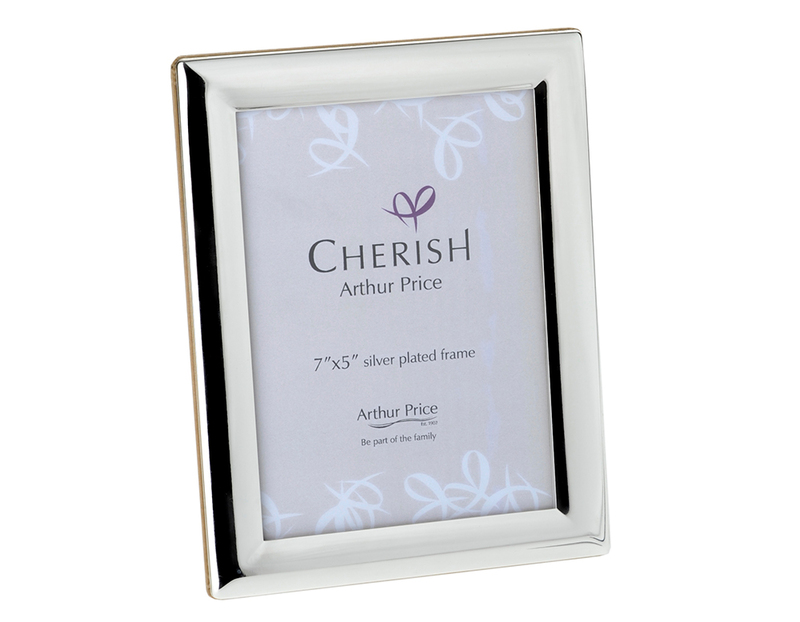 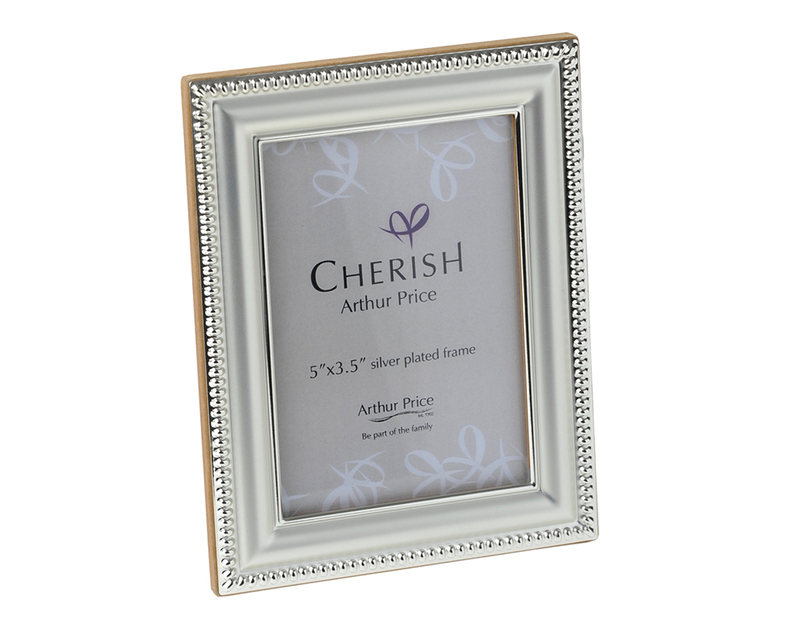 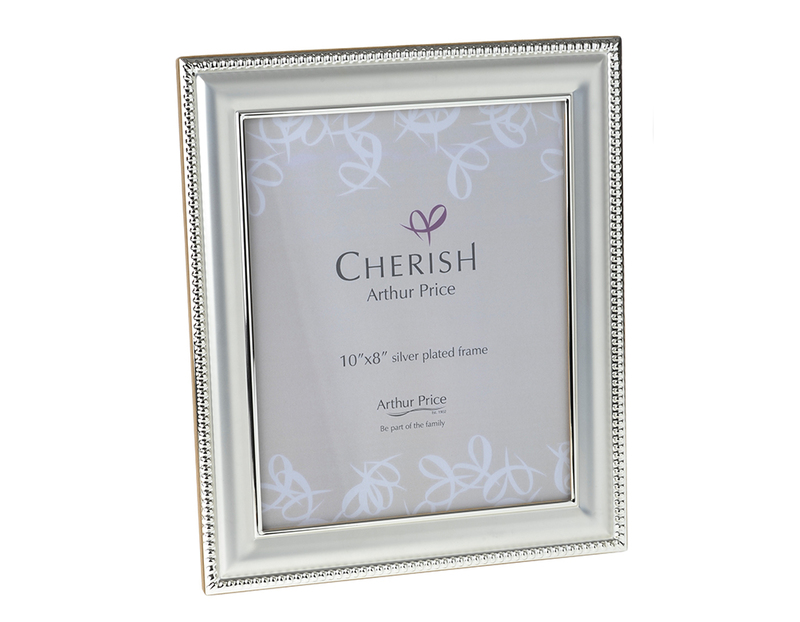 The photo frame can hold a 5" x 7" photograph in either landcsape or portrait format. 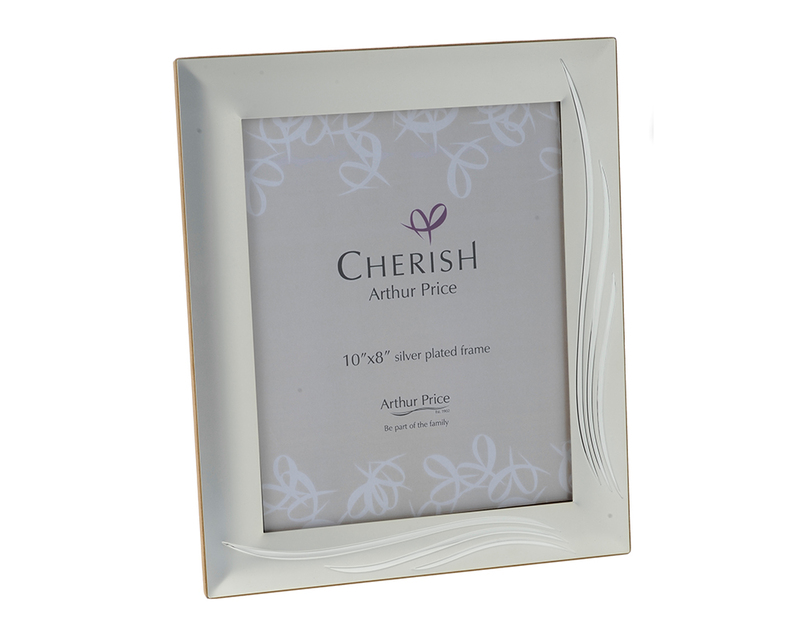 The perfect gift for every home as well as a special treat for yourself.